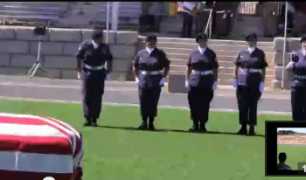 Winner of the 2013 Competition, the NM Womens Honor Guard of Albuquerque demonstrate the Right Stuff. 2013 New Mexico Honor Guard Conference on August 30, 2013 at the Santa Fe New Mexico National Guard Armory’s Annual Competition and Volunteer Invitational.USTaps.org is Dedicated to the Men and Women of the US Military and raises funds to continue the tradition of Military Funeral Honors, with a military bugler playing taps and a 21 gun volley. 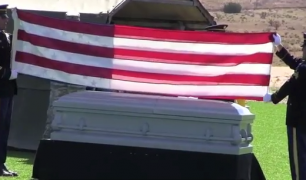 USTaps org NM Womens Honor Guard of Albuquerque, Military Funeral Honors, and Bugler Ceremony – YouTube. USTaps.org is Dedicated to the Men and Women of the US Military and raises funds to continue the tradition of Military Funeral Honors. USTaps org US Army Exact Flag Folding Technique – YouTube. 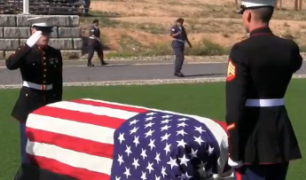 2013 Marine Flag Presentation Demonstration for Honor Guard Trainees. via USTaps.org – US Marine Flag Presentation – YouTube. via USTaps.org – US Army Exact Flag Folding Technique – YouTube. In a Joint Presentation the USAF and Marines Team up to Demonstrate a 21 Gun Volley and the Playing of Taps. 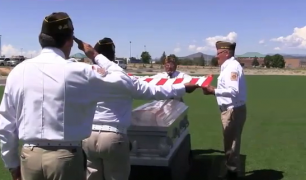 via US Taps.org – USAF and Marines Present Together, Bugler Ceremony, 21 Gun Volley – YouTube. 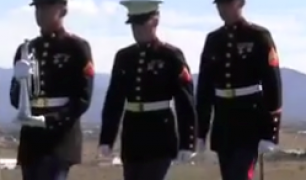 via USTaps.org – Marines Stand For Inspection and Present, Bugler Ceremony – YouTube. Members of the Acoma Nation, Vietnam Vets and Color Guard members present the flag in traditional standing fashion. 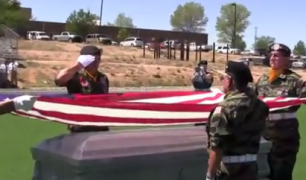 via ▶ USTaps.org – Acoma Nation Color Guard Flag Folding and Presentation, Bugler Ceremony – YouTube. 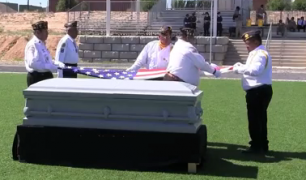 South East New Mexico Honor Guard Flag Presentation. 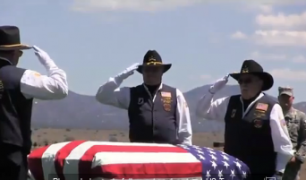 via USTaps.org – South East New Mexico Honor Guard Flag Presentation, Bugle Ceremony – YouTube. 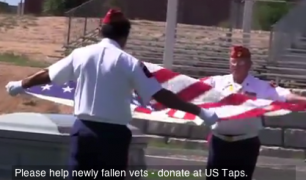 via USTaps.org – VFW 9517 Inspection Flag Fold and Presentation, Bugle Ceremony – YouTube.